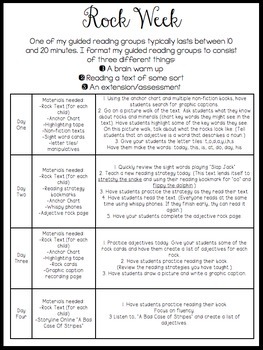 This packet is designed to make your guided reading time a breeze. 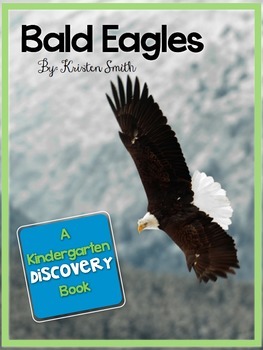 Everything you need to help your kindergarteners become better readers is included. 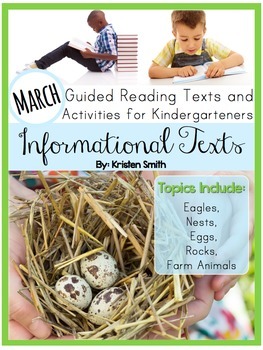 Through using this packet, students will be able to locate informational text features such as: the title, headings, labels, bold words, captions, cutaways, maps, the table of contents, and photographs. I've even included cards and pictures so that you can create an anchor chart for your students. Each week students will practice different language and phonics skills as well as new sight words. Flashcards and games are included that go along with the weekly objectives. Writing extensions are also provided.